Your first consideration should be “the basics” including proper drainage, service access, power requirements and spa foundation. Then you can start creating your very own backyard paradise. We’ll also be happy to visit your home for a Free PerfectFit™ Backyard Consultation. Our sales staff is ready to help you select the best site and best fit for you. Remember, site preparation is your responsibility. If you install the spa outdoors, a reinforced concrete pad at least four inches thick is required for the Hot Spring Highlife Grandee® spa and the Limelight Prism® and recommended for all other Hot Spring Highlife, Limelight and Hot Spot models. 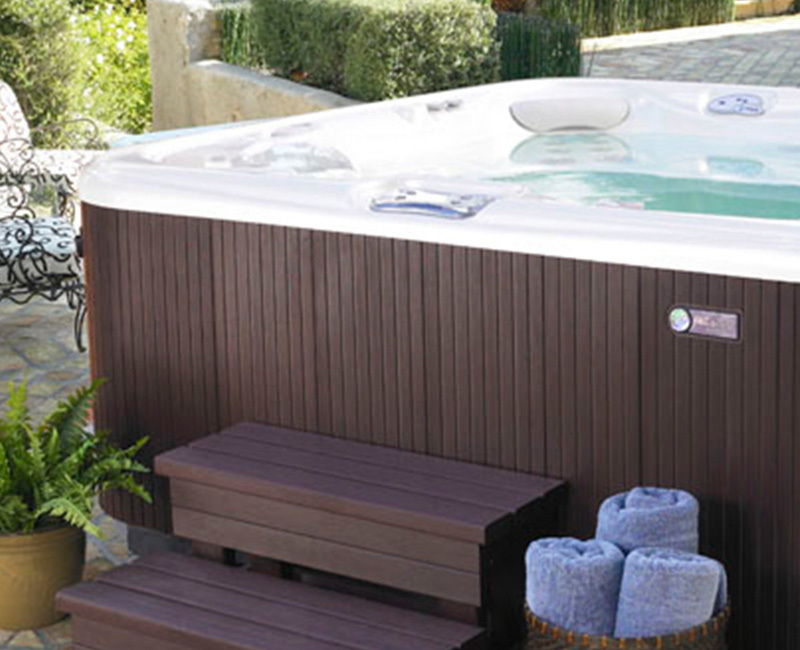 When you select your hot tub, we’ll provide you with a pre-delivery guide with additional foundation information. Need a referral for a contractor to pour a concrete pad? We can help. Contact your Olympic Hot Tub sales rep. 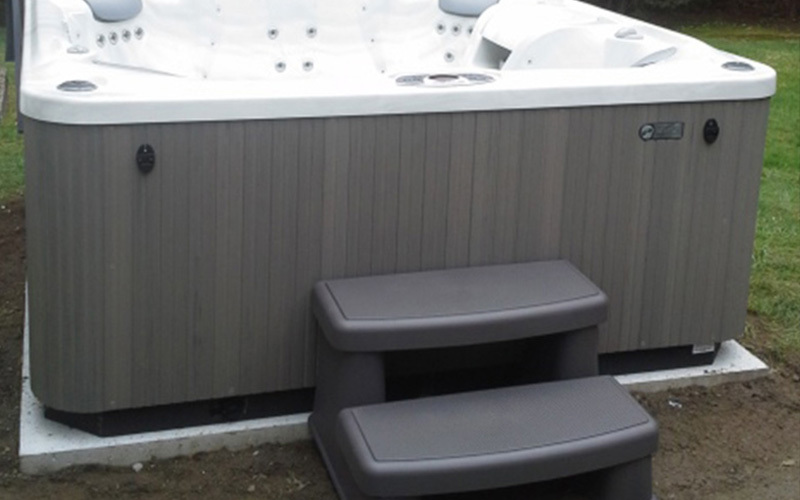 The SmartDeck creates an 8’X 8′ instant hot tub pad. It’s a great alternative to pouring concrete. Made of UV stable polymers, it comes in a slate gray that matches perfectly with outdoor landscaping. For all hot tubs except Hot Spring Highlife Grandee and Limelight Prism. If you place the spa on the ground, even temporarily, place stepping stones (minimum 2’ thick X 12” square) under the leveling areas. Even with stones in place, the spa will inevitably settle and become unleveled. It is important to get it onto a solid foundation as soon as possible. Note: Structural damage to the spa resulting from incorrect installation or placement on an inadequate foundation is not covered under the spa’s limited warranty. Find out the deck’s maximum load capacity. 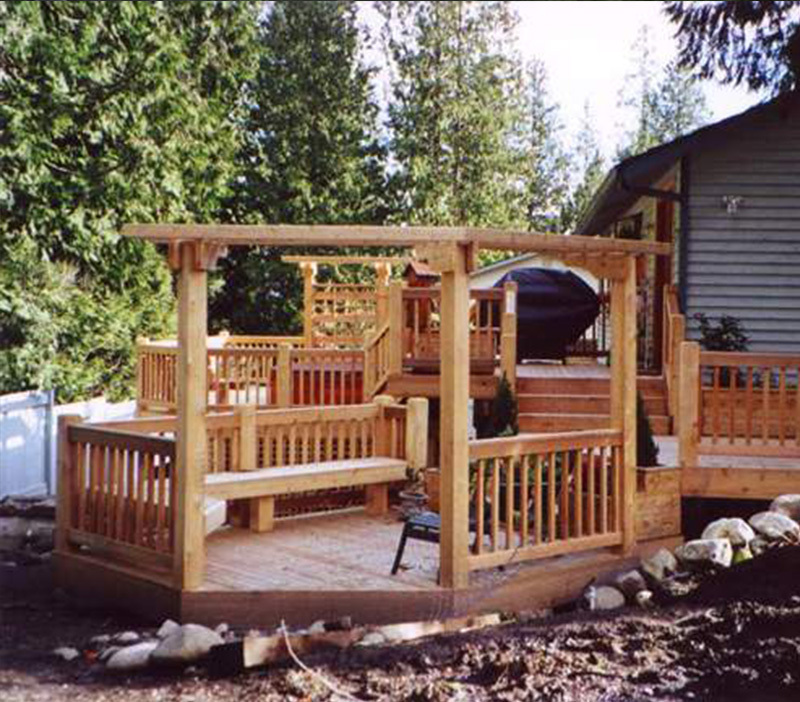 Consult a qualified building contractor or structural engineer before you place the spa on an elevated deck or indoors. 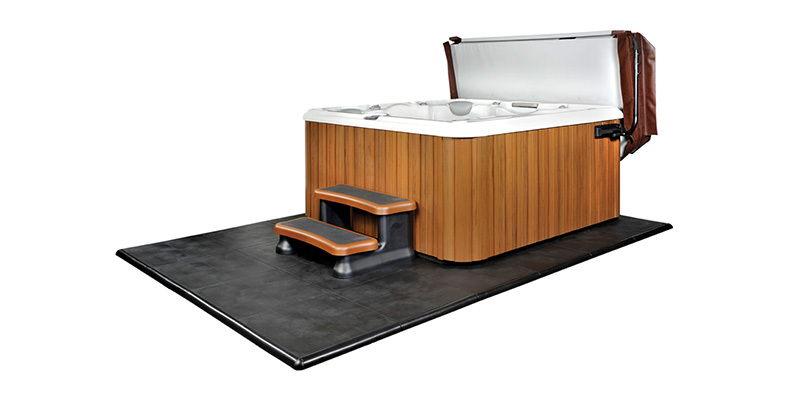 Find the weight of your spa, its contents and occupants on the Specification Tab on the model page. The spa’s weight per square foot must not exceed the structure’s rated capacity, or serious structural damage could result. Need a referral for a decking contractor? We can help. Contact your Olympic Hot Tub Sales rep.
You’ll find electrical requirements for your hot tub under the Specifications Tab on model pages. Some are 110V plug-in, some require a 110V dedicated 20 AMP circuit and others are 220V hard-wired from your electrical panel box. If you purchase a 110V tub, in most cases you could get your electrical work completed prior to delivery. To minimize expense on 220V tubs, best to wait for the tub to be in position before the electrical is completed. 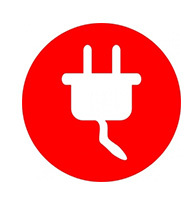 Need help finding an electrician? Ask your Olympic Hot Tub Sales rep who can recommend an electrician that we have worked with and knows our spas’ requirements. Every hot tub we sell fills with a garden hose. A hose bib close to your spa is a good idea for convenience. 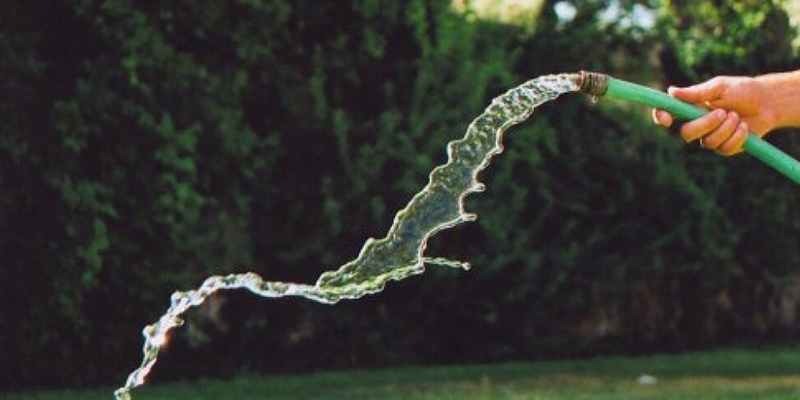 Spa water that has been neutralized can be drained onto a lawn or flower bed area unless your city requires permanent drainage. Check local codes.